Two Ways We Help Children Succeed! - Jim Graden's After School Prog. The Elementary school years (kindergarten thru 5th grade) have a profound impact on your child’s future. Many of the habits, good or bad, they create, during these formative years, stay with them through their teens and even adulthood. A focused disciplined 3rd grader, is usually going to be focused and disciplined in high school. Focus and Self-Discipline are the two qualities that are essential to succeed in any thing in life. They are also the cornerstones of what we teach during our After School Karate & Sports Personal Development Program for Kids. 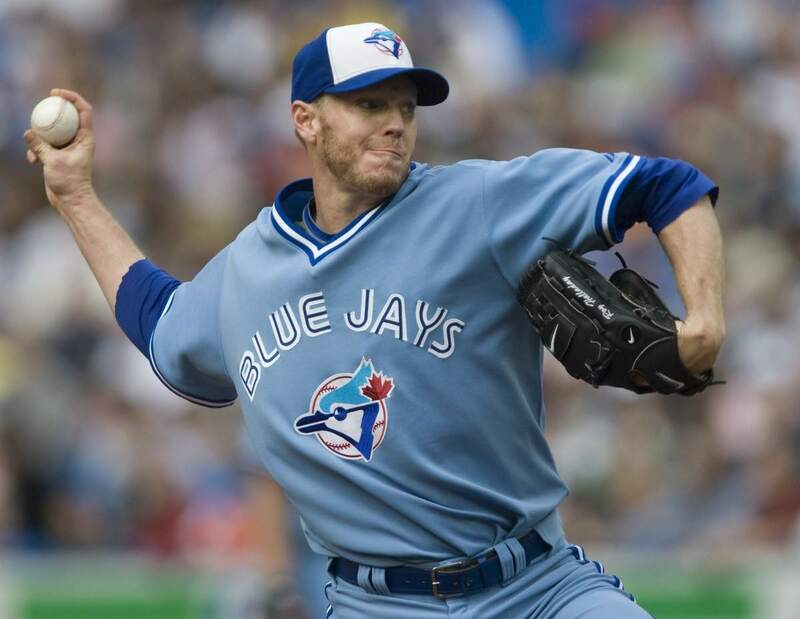 I’s easy to tell a child to focus, it’s a whole other ballgame to teach them what it means to be focused and how they can improve their focus over time. How can we improve your child’s ability to focus? We work on improving focus in a child in many ways. Like requiring them to make eye contact with someone when they are talking to them. Making sure they fully pronounce their words (takes focus), no slang when talking to an instructor. Using required body positions, like relax position (feet shoulder wide and hands behind back) when listening to instructor. Attention (standing straight up, hands to the side and eyes straight forward) when we want their attention. We use the body position, eye contact, proper language and many other techniques to develop focus in your child. (2) SELF-DISCIPLINE – We consider self-discipline as focus in action. You can think and focus your mind on something, but without action it doesn’t mean much. You tell your child to do their homework and they look you in the eye and say yes sir or yes ma’am and are very focused. A response like this is required in our program to demonstrate Respect (#3) on our list of what helps a child succeed. But it’s the “discipline of self” that gets them to start and finish the job. We teach that Self-Discipline is doing something that needs to be done, weather you feel like doing it or not. We teach that self-discipline comes in many forms. Having the self-discipline to achieve short-term goals like doing homework on a daily basis leads to a larger goal, like good grades. What you do TODAY matters! Every child in our after school program takes four martial arts classes a week plus sports and games on Friday. After School martial arts classes are taught by me personally. I also really enjoy and believe in playing sports with the kids on Friday. Click to read about how we use sport to positively impact children. We also believe strongly in finding a child doing something right. Kids respond far better to praise than they do to punishment. 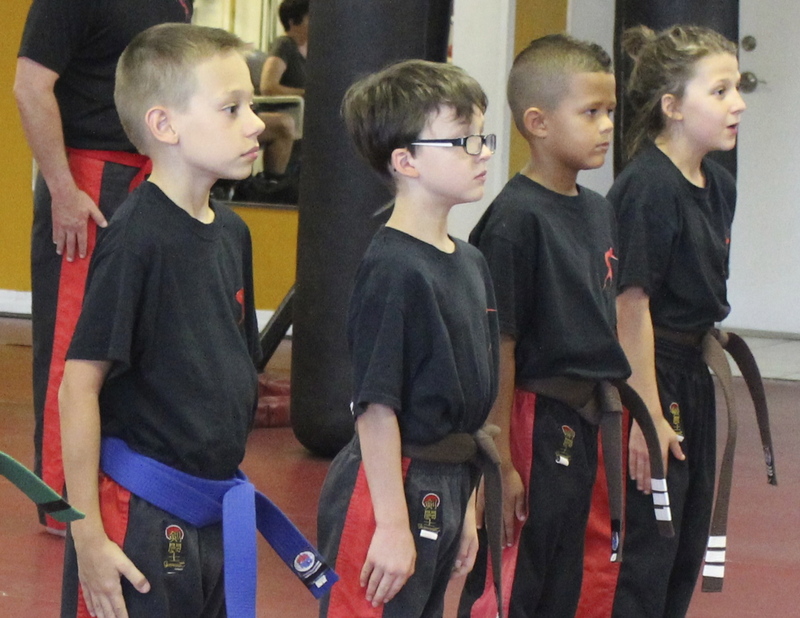 Our martial arts classes are all about achieving short-term goals, like a stripe on the karate belt that leads to testing for higher belt rank. Giving the child a sense of achievement and confidence, that can only come from achieving something that takes focus and self-discipline. 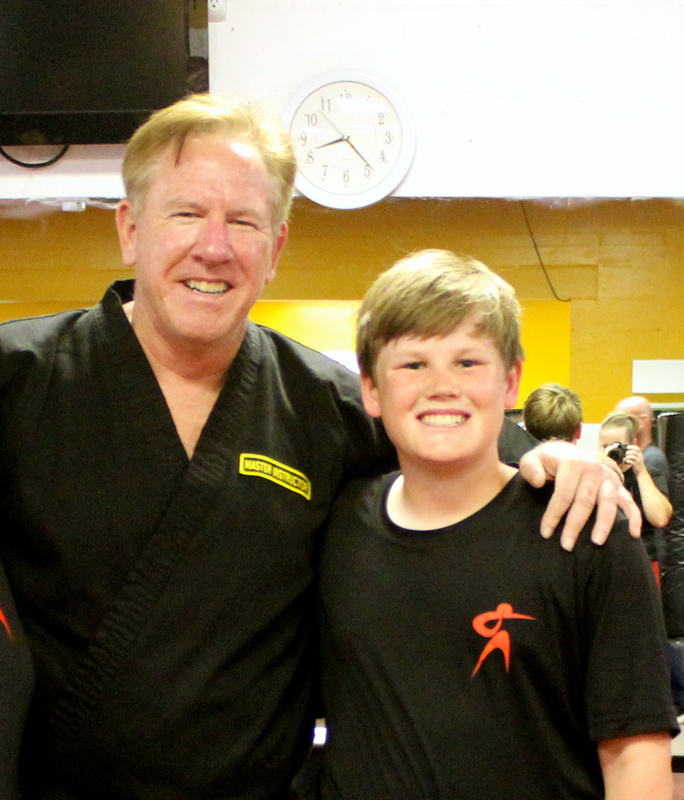 Jim Graden has been teaching martial arts and fitness in the Seminole/Largo area for over 35 years. 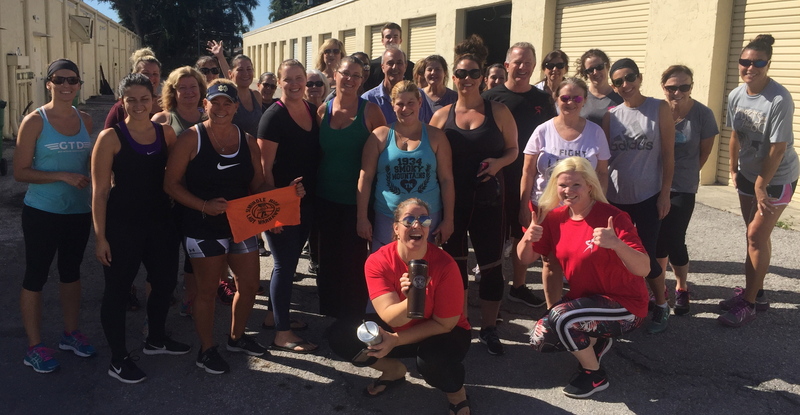 Jim has trained hundreds of children to the rank of Black Belt and have impacted thousands of families over his 35 years of teaching Karate in the Seminole/Largo area. He is a legitimate World Kickboxing Champion and a five-time member of the World Champion United Stated Karate team. Jim was also President of a National Children’s charity called the Project Action Foundation for 12 years. Project Action was a mentoring program that gave scholarships to at-risk children into Dance, Gymnastics and Martial Arts schools. Project Action won the 1998 Florida State Governors Award for the best new Children’s Charity in the state. It was was also recognized, by letter of proclamation, by 39 governors all across the United States while under Jim Graden’s direction.